C&IT'S Big Debate: Should airlines prioritise MICE spend? This month, C&IT is canvassing opinions on airlines and their recognition of the C&I market. Should airlines prioritise MICE spend? We'd love to hear your opinions via Twitter using #citbigdebate, or by phone: 020 8267 4285. Do airlines recognise/prioritise MICE spend? Does C&I account for very little of their revenues - is it a mere drop in the ocean? Or does it represent a significant proportion? Do any airlines have dedicated C&I divisions? If yes, examples please? And what are their advantages? If not, why not? 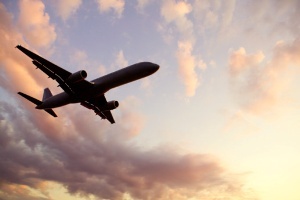 What more could airlines do to work better with the UK C&I industry? Our article will feature in the May issue of C&IT. You can also vote on the poll found on the right of our homepage.